Louise grew up in a rural part of South Yorkshire. She studied Law at Sheffield Hallam University and graduated with an LLB Hons Law degree. She then went on to complete the Legal Practice Course at the College of Law of England and Wales, Birmingham, before completing her training contract with a Staffordshire firm of solicitors. 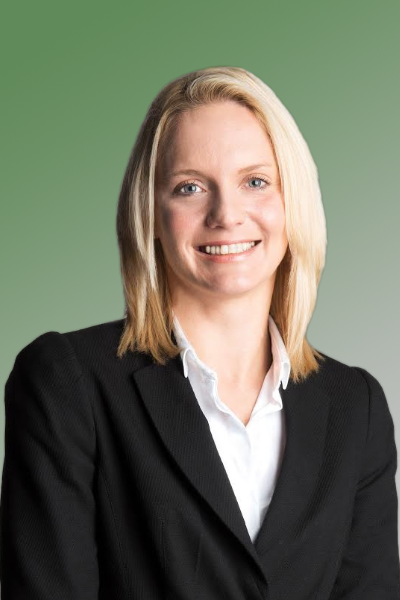 Louise qualified as a solicitor in 2007 and continued to work in Staffordshire until 2012. Louise’s family are local and she soon relocated to be closer to home. Louise became a partner of the firm on 1st January 2016 and also heads the commercial property department across the firm. Louise specialises in all aspects of commercial property, including acquisitions and disposals, leases of offices, shops, and industrial units, acting for lenders, and the buying and selling of small businesses. She also specialises in residential property and has acted for various large developers during her career. Louise now lives in Retford with her husband Matthew and their two children. Louise is a keen runner and swimmer.